When we have BIG dreams, we have to start small. Israel needed God to provide water because there was a drought. Elisha told the king in order for God to do a miracle, the nation would have to dig a valley full of ditches. After they did something small for God, God did something BIG for them by filling all the ditches full of water and helping Israel win the battle! 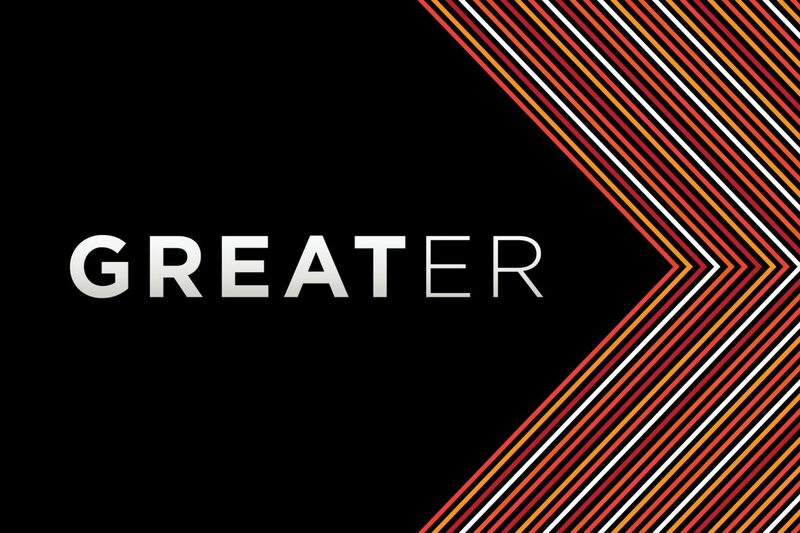 In Motion during the Greater series we will partner with our church as Pastor Steven preaches a series based on his new book, Greater. 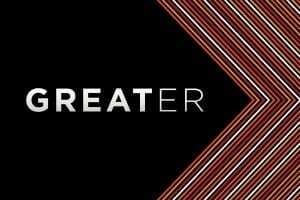 Many of the concepts we will cover this month in Motion will also be taught in the main worship experience, so parents make sure you pick up a copy of Greater and don’t miss church this September – you have a greater opportunity for family conversations! 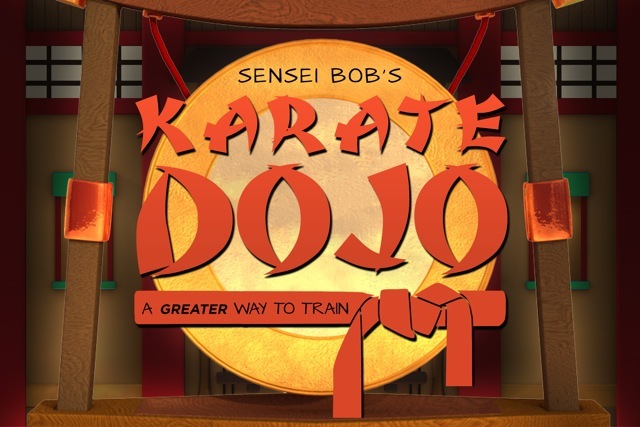 This week at the dojo we learned “I Will Use Good Words!” When another karate student bumped into Kimmy, Kimmy was very upset and didn’t use good words. 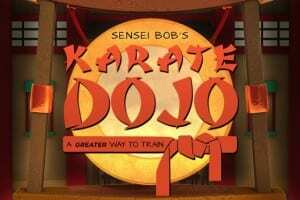 Sensei Bob saw that Kimmy wasn’t using good words, and taught us a great Bible story about Abigail and David. When David and all of his soldiers were hungry, Abigail packed her donkey full of food and brought it to them. Not only did she share food with them, she shared good words with David, too! Kimmy learned that she could use good words just like Abigail. Our memory verse for this month is Galatians 5:22-23a. Any child who can recite the verse on September 29 or 30 will receive an Elevation orange karate belt!